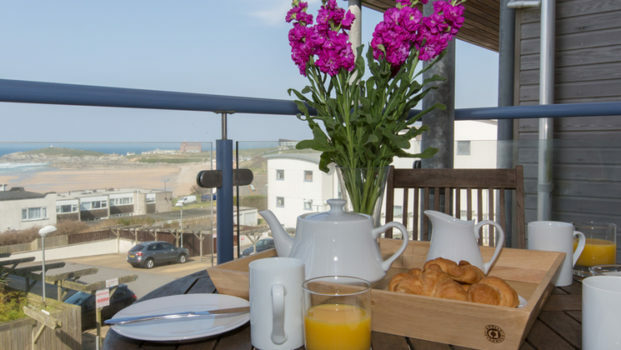 Ocean 1 is one of the best addresses in Newquay, overlooking the world famous Fistral Beach. 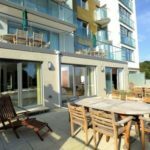 Perched on the desirable Pentire Headland, the apartments have a spectacular view across the beach and out to sea. 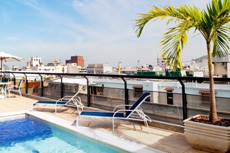 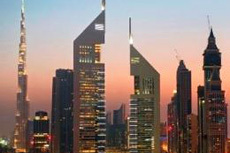 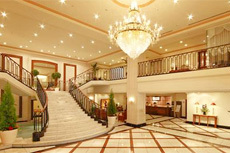 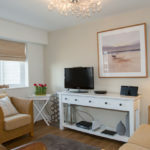 25 Ocean 1 is well equipped and has been furnished to a high standard throughout. 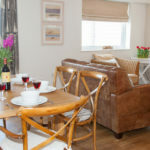 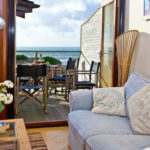 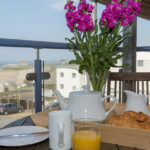 The furnished balcony is accessed via the living room and offers stunning views over Fistral Beach and along the north Cornish coastline to Trevose Head. 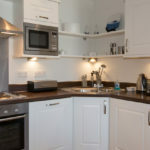 In addition there is a separate secure store room for boards and wetsuits.